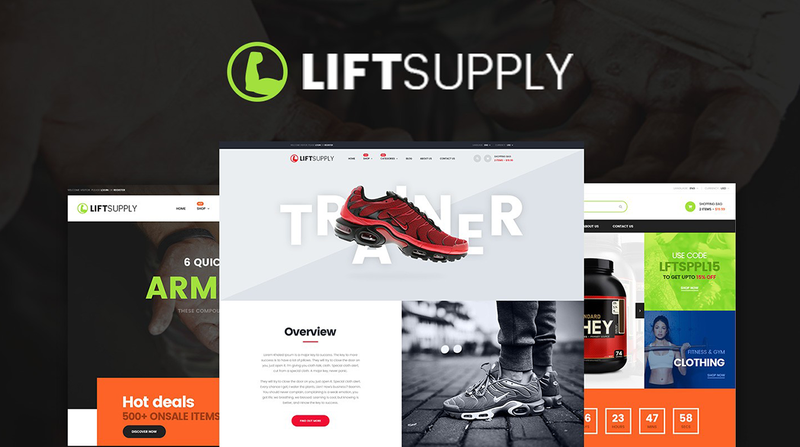 Pts Liftsupply is a creative Prestashop theme with dedicated design for Fashion, Sport store. It is built with the best Prestashop drag and drop page builder. The theme includes incredible design concepts to show off your product the smartest way. The 360 Product View transforms your passive product display into an interactive engaging shopping display to view your product in 360°. The multipurpose Prestashop theme supports Megamenu & mobile menu, it is SEO friendly and clean code base. The Pts Layer Slider module allows you build stunning slideshow for your site with tons of animations and content types support. The intuitive theme control panel that includes lots of useful options to manage your site. The Live Theme Editor is TRULY MAGIC TOOL to customize theme with pre-defined parameters, no coding is required.